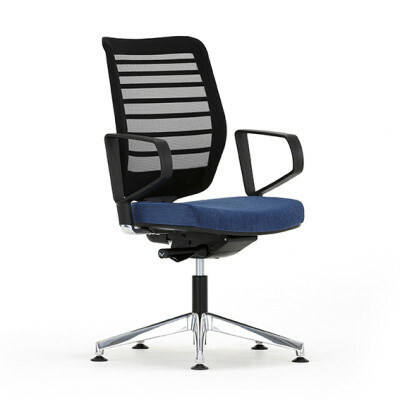 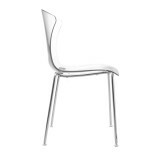 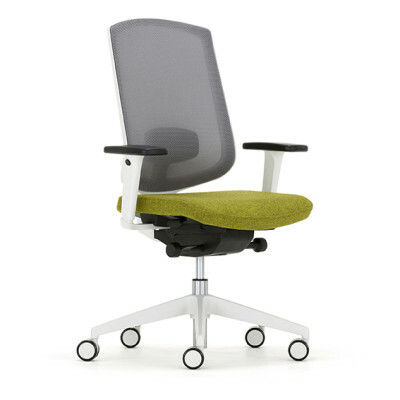 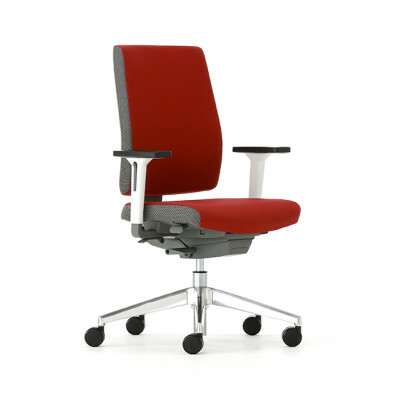 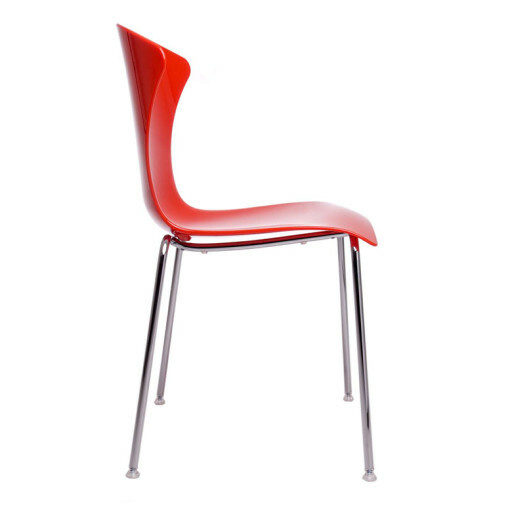 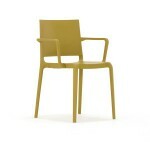 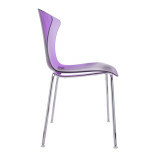 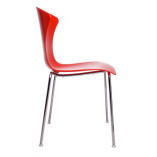 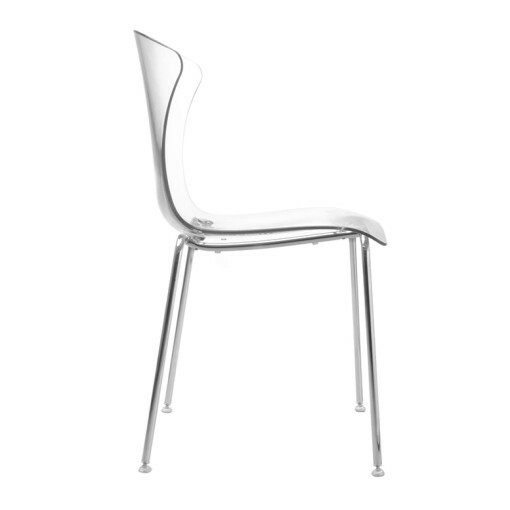 The Frost multipurpose chair is a modern lightweight stackable cafe chair. 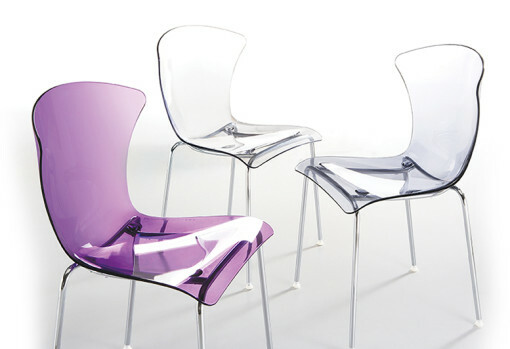 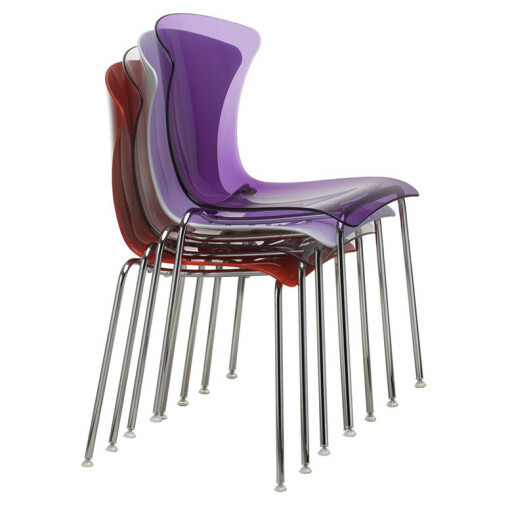 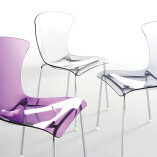 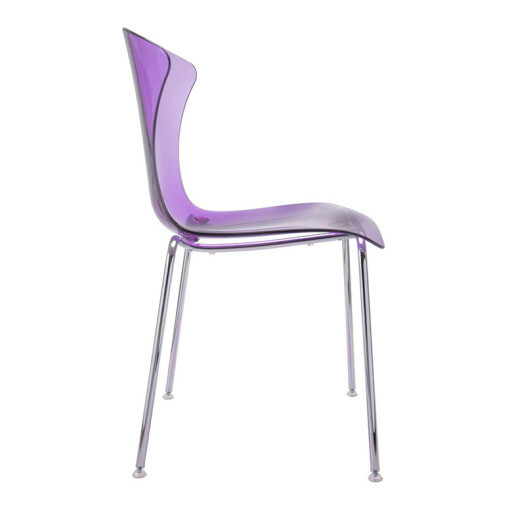 It is a dining chair with an attractive curved form with chrome legs. 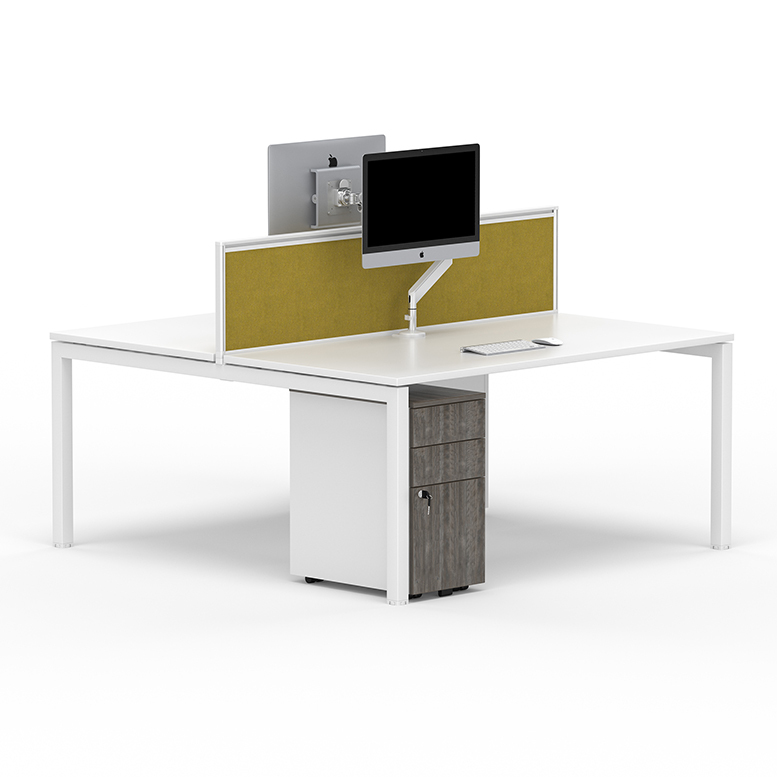 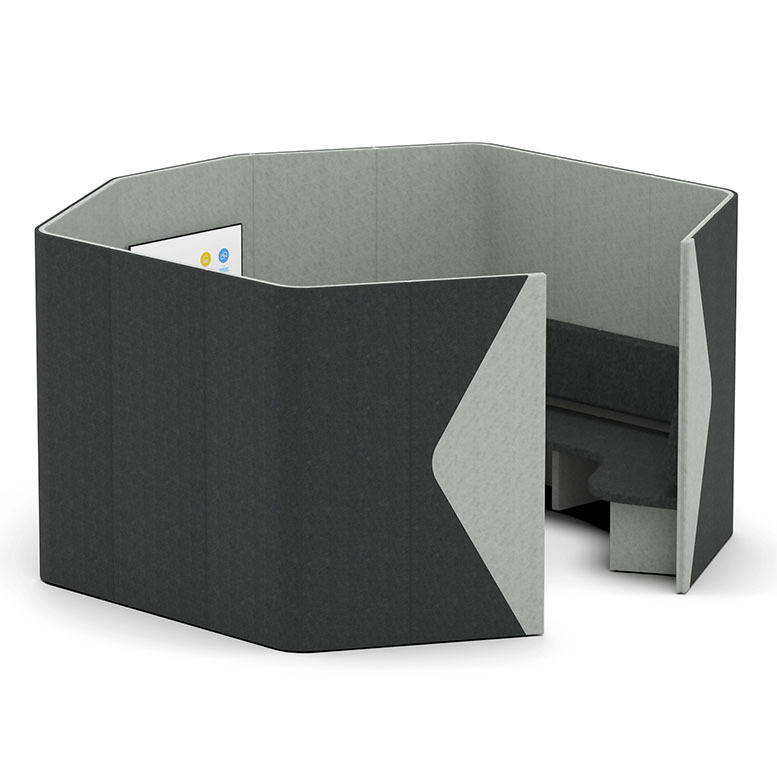 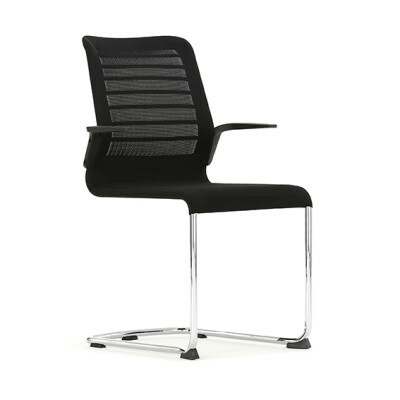 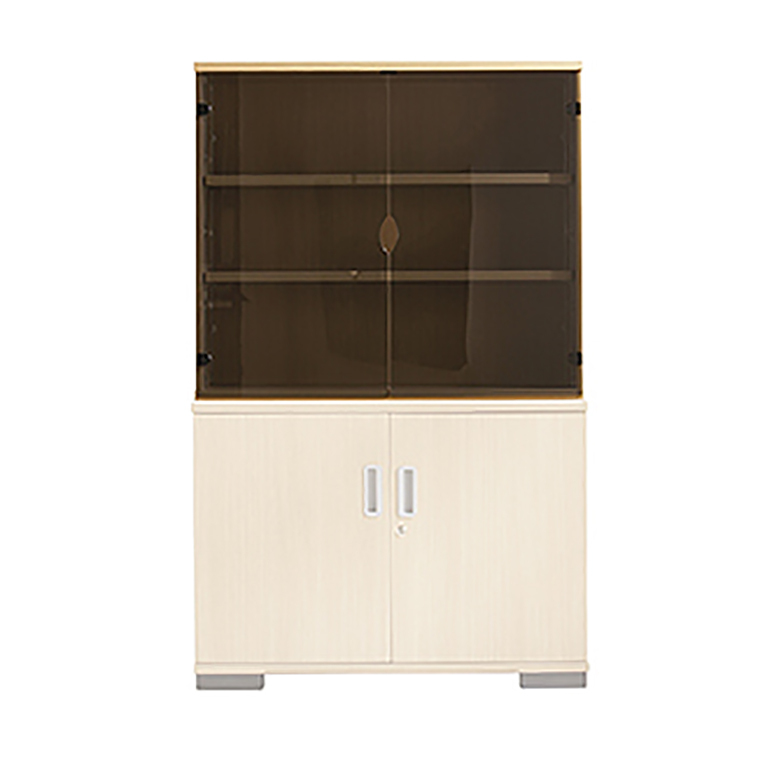 Perfect for cafe or break out areas in office or hospitality environments. 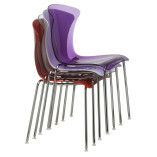 Detail, imagery and specifications contained within this website may vary. 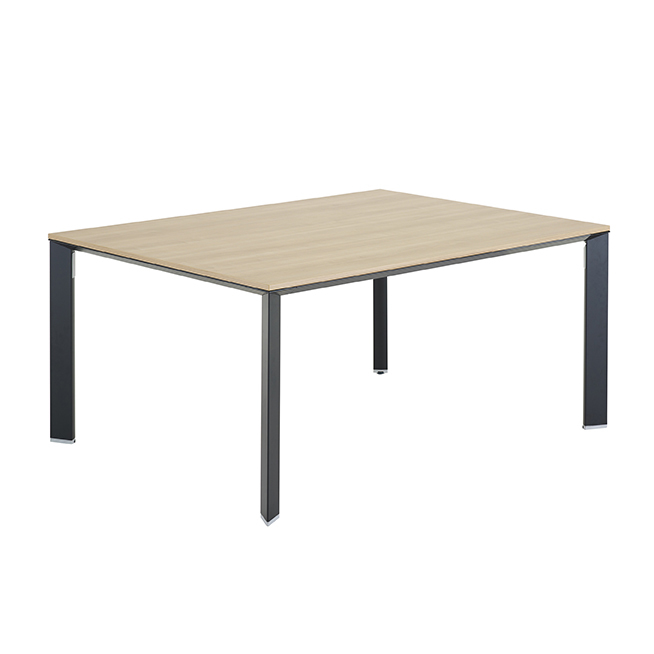 All dimensions, weights and capacities are approx.